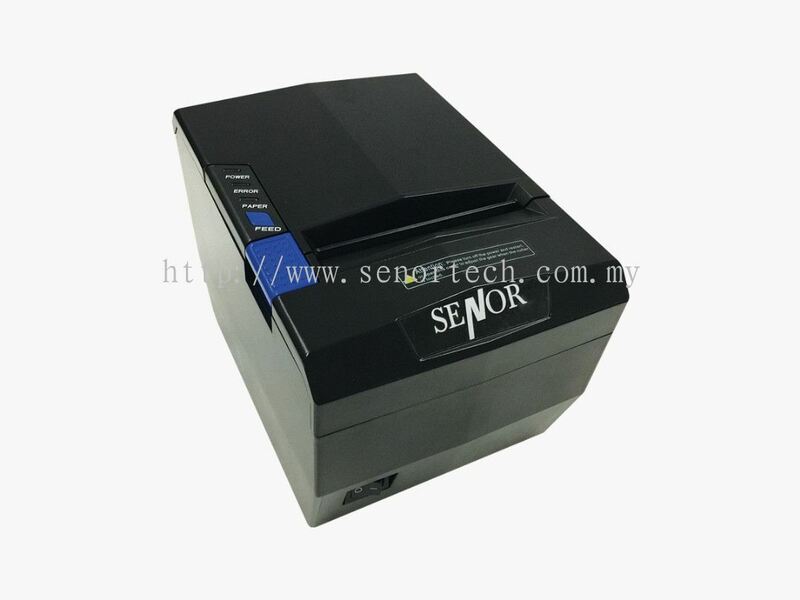 Senor Tech Sdn Bhd - We specialize in P.O.S. 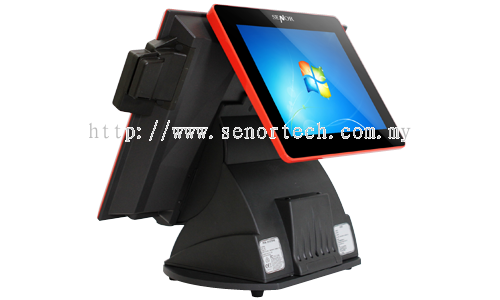 solution, industrial touch solution, digital signage total solution and kiosk solution. 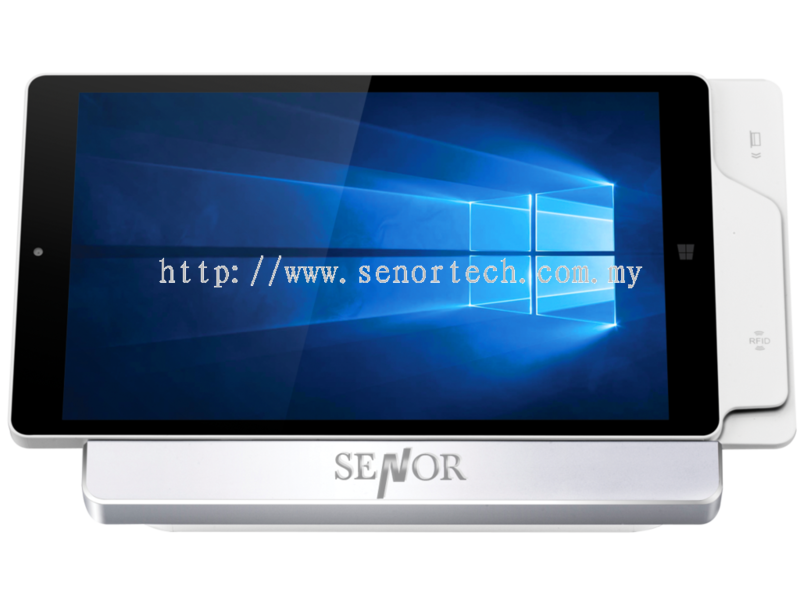 Senor Tech Sdn Bhd Updated Company Profile — Home Banner. Senor Tech Sdn Bhd Updated Company Profile — Topbar Banner. 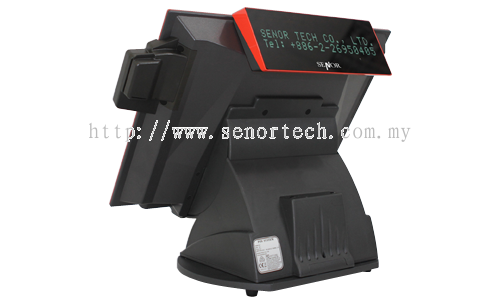 Senor Tech Sdn Bhd added new product in POS Peripherals Category. 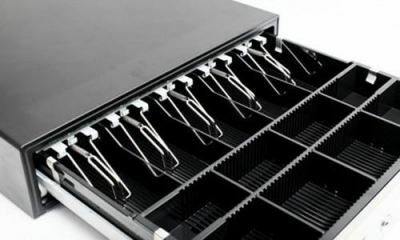 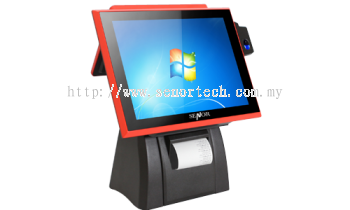 Senor Tech Sdn Bhd added new product in POS System - ISPOS Category. 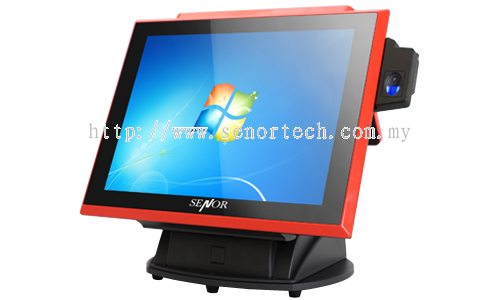 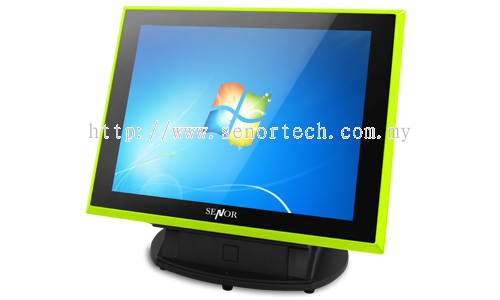 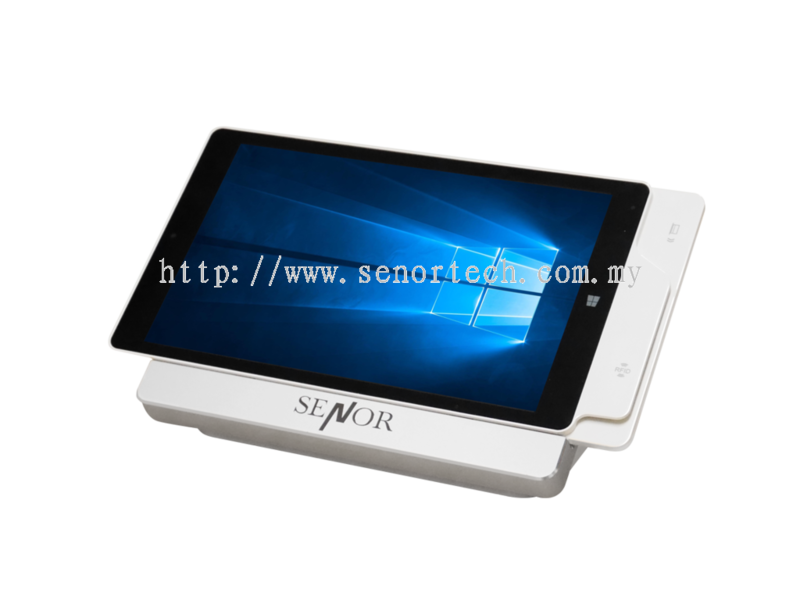 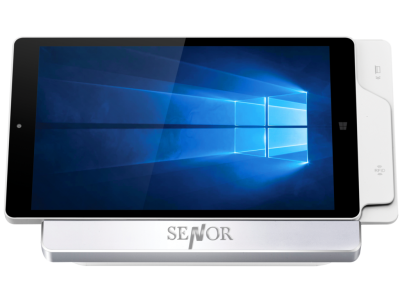 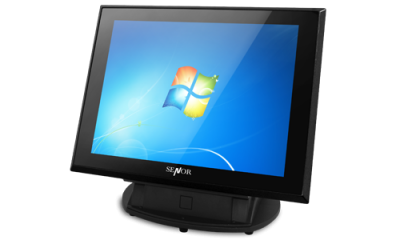 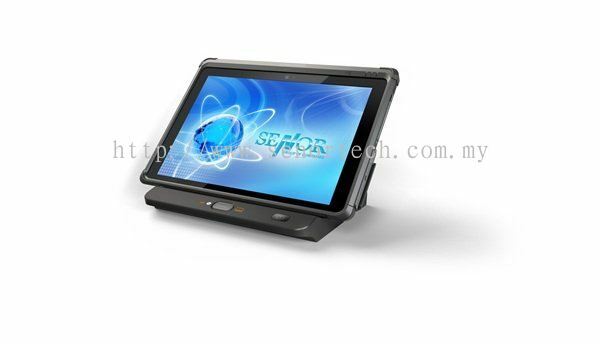 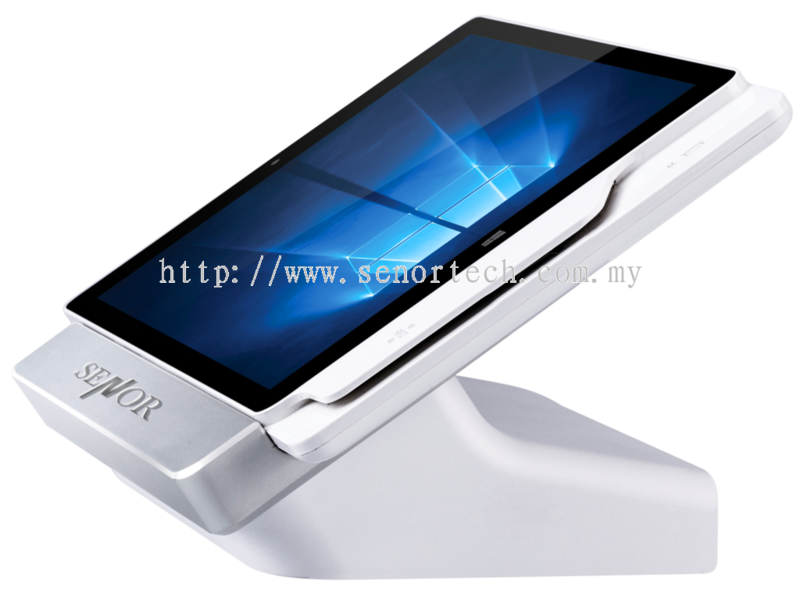 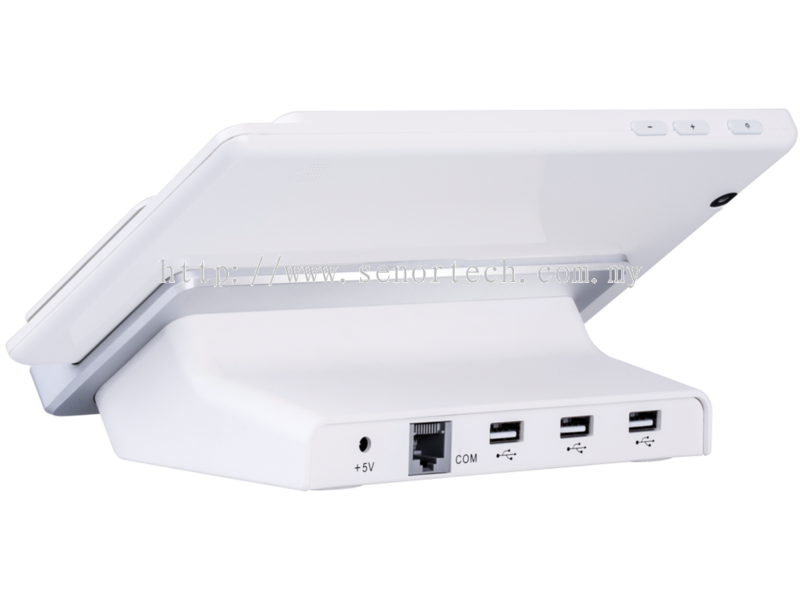 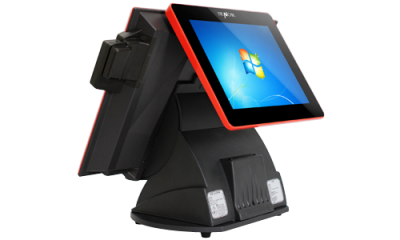 Senor Tech Sdn Bhd added new product in POS System - POS Tablet Category. Senor Tech Sdn Bhd added new product in POS System - cSPOS Category. 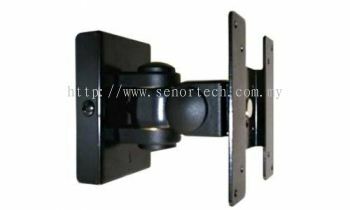 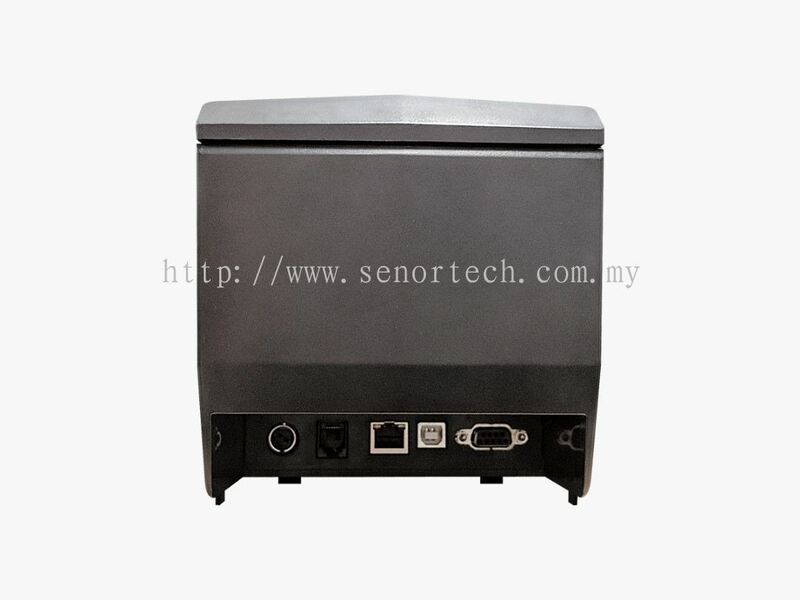 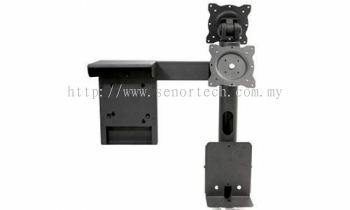 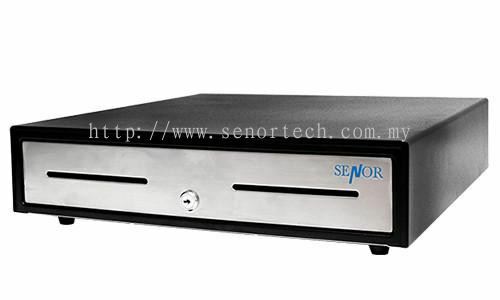 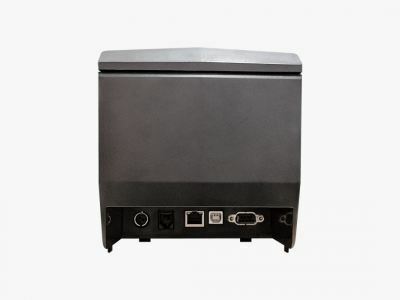 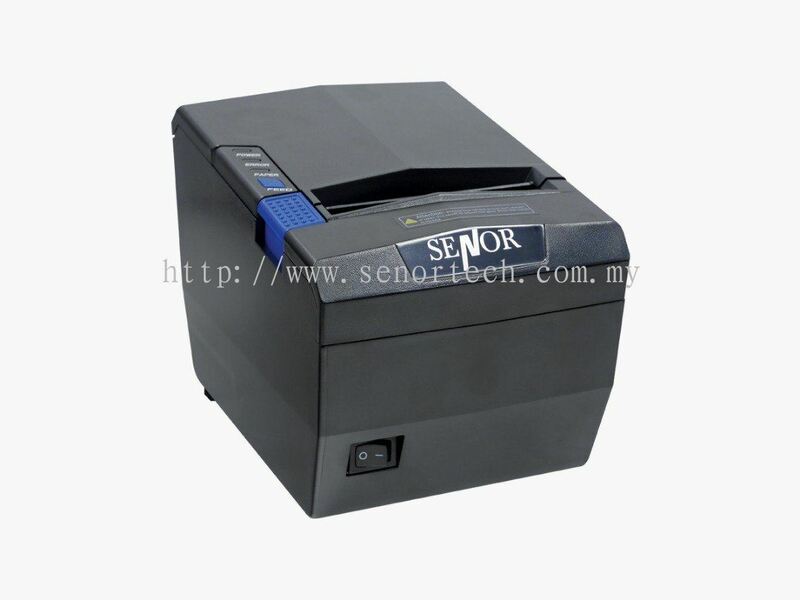 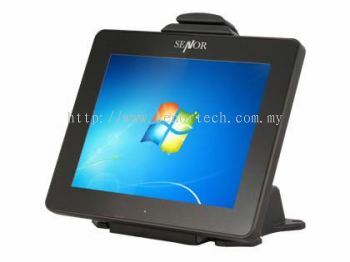 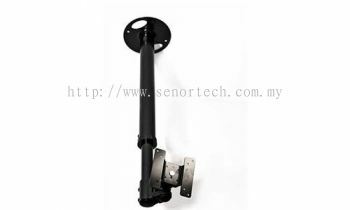 Senor Tech Sdn Bhd added 2 new products in POS System - cSPOS Category. 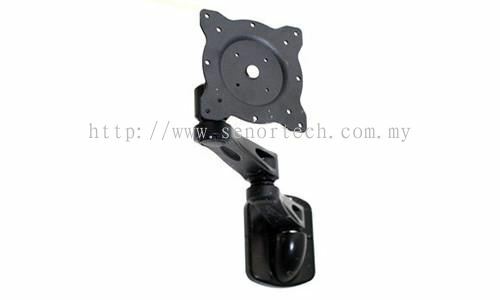 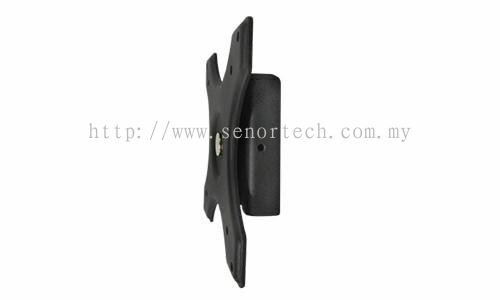 Senor Tech Sdn Bhd added 5 new products in POS Accessories Category.